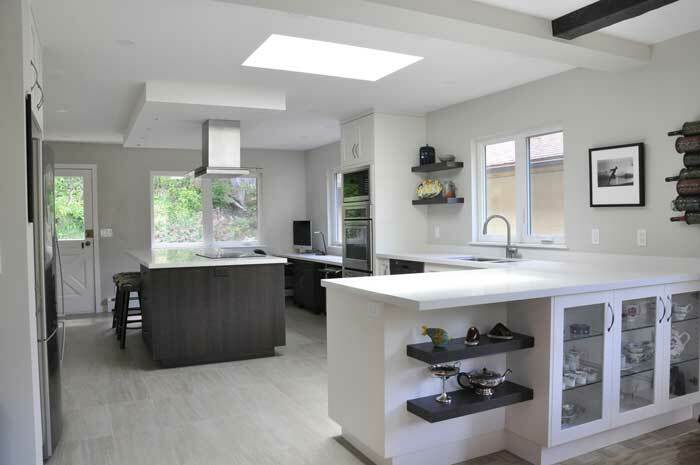 Coordinated Kitchen and Bath is North and West Vancouver’s most established kitchen and bath renovation business. We have been located on 1st Avenue in the Lower Lonsdale area since 1974, operating under three different generations of ownership. Today, Lower Lonsdale has changed a lot, filled with restaurants, apartment buildings, cafés, and other local businesses like ourselves. We share the block with North Vancouver’s most well-known martial arts boot camp school, as well as a gluten free cookie company, a soon to open brewery and tasting room, a bike shop, and couple of other local icons. Our business is referral driven – this means our customers, our trades, and our suppliers are people who trust us, and who are committed to creating the best in the kitchen and bathroom renovation business. Our team is what makes our success. Mike Williams, Allan Wray, Nicole Phillips, and Dylan Brommeland know how to design, manage, and put together kitchen and bathrooms from start to finish. They are complimented by an amazing team of carpenters, dry-wallers, cabinet installers, plumbers, and electricians. Mike Williams has nearly 20 years’ experience in the kitchen and bath renovation business, and Allan Wray has been with us for over 5 years, in addition to years of professional training and certification with the NKBA – National Kitchen and Bath Association, the industry’s North American professional body. Dylan and Nicole are our newest additions – Dylan, in addition to running our showroom and doing smaller design projects, is also studying design and project management at BCIT under the direction of Coordinated. Nicole has certifications in design and colour, and has been working in the design industry for over 15 years. Support for our design and project management team is critical, this is where excellent accounts management and IT solutions come into play. Amanda and Patrick have this covered, making sure our projects are on time, on budget, and run as efficiently as possible. Our website, www.coordinatedkitchens.com is our online hub – starting later this spring we will begin rolling out fresh pictures and stories of the projects we have been working over the past year. 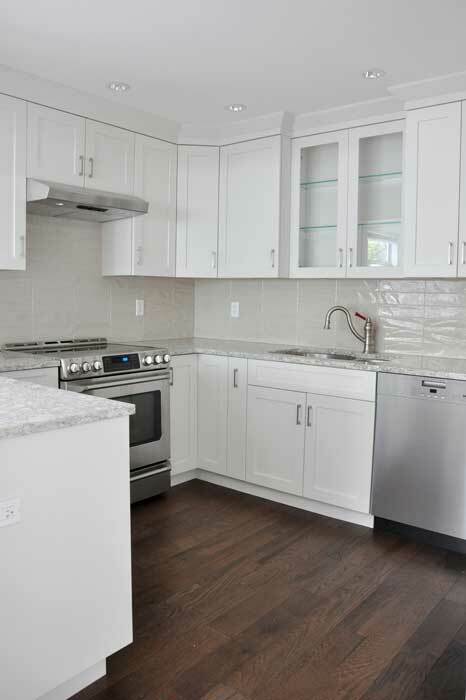 Visit our website to see what we can do, or come see us in the real world, at North Vancouver and West Vancouver’s most comprehensive kitchen and bathroom showroom at 123 East 1st Street North Vancouver.